A disused rail track in Largs has been transformed into a vibrant community garden, thanks to the dedication of local volunteers. 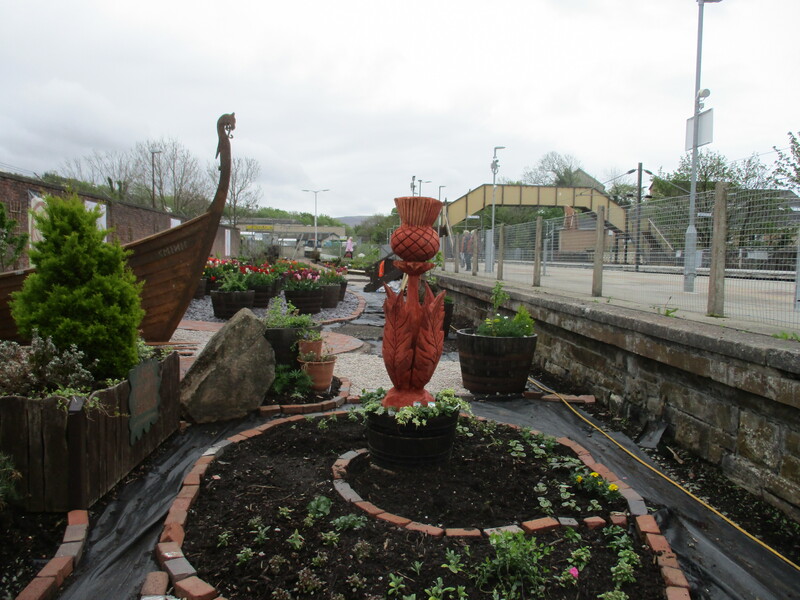 Located next to platform two, the new community garden was created by local group Largs Organic Garden as part of ScotRail’s ‘adopt a station’ programme, and includes flowers, plants, a path which is fully accessible for wheelchairs, and the bow of a Viking long boat. The project took around 12 weeks to complete from design to finish with many of the supplies and labour donated in kind by local trade businesses. More than 275 ScotRail stations across the country are part of the ‘adopt a station’ programme, with projects across Scotland ranging from garden displays to charity bookshops, art galleries and model railway clubs. 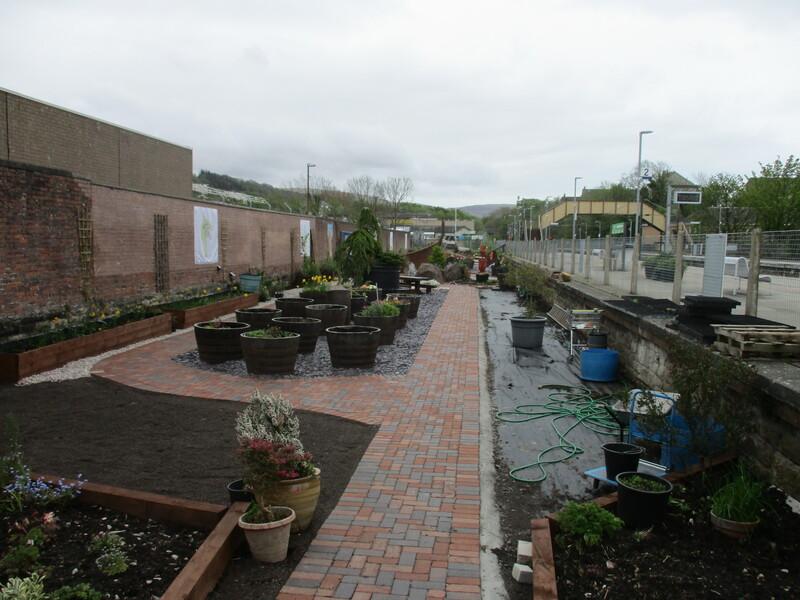 ScotRail Alliance Head of Social and Economic Development James Ledgerwood said: “Largs Organic Garden adopted this area of the station in January 2017 and, since then, they have transformed the look and feel of the station. Anne Carson, of Largs Organic Garden, said: “We are pleased to have completed this wheelchair path which is the final project in the garden. It was created from recycling a space that looked destined for landfill.